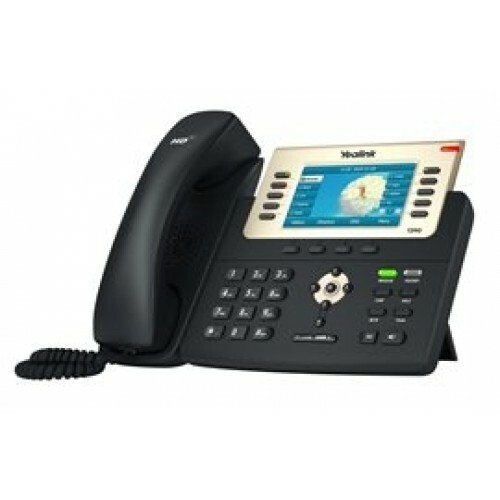 The Yealink T29G IP Phone is an advanced T2x Yealink VoIP Phone. The T29G has a high-resolution TFT color display and delivers a rich visual experience. 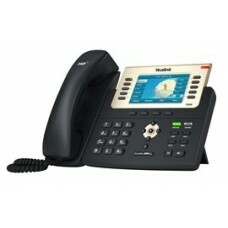 Yealink Optima HD technology enables rich, clear, life-like voice communications. The Yealink T29G supports Gigabit Ethernet, a variety of device connections, including EHS headset and USB. With programmable keys, the T29G IP Phone supports vast productivity enhancing features. Provides versatility and functionality for your Yealink T26PN and T28PN IP phones with the addition ..
Yealink EXP39 Expansion Module is designed to provide extended flexibility to the Yealink T26PN, T28..